Boeing India President Pratyush Kumar met state Chief Minister H.D. 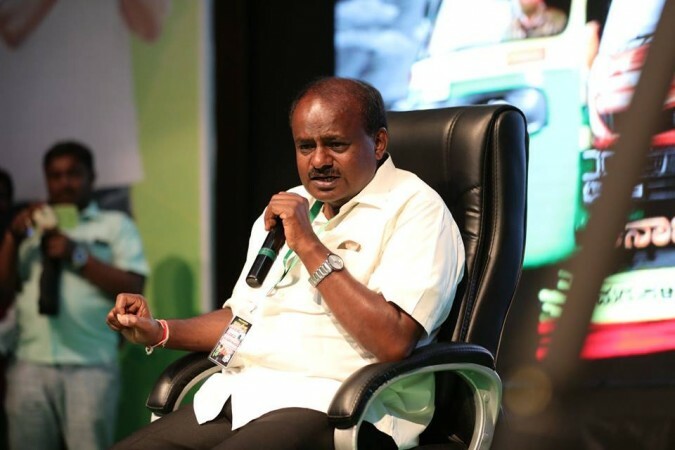 Kumaraswamy at the state secretariat to discuss the project. Global aerospace major Boeing is setting up an electronics manufacturing and avionics assembly facility in this tech hub at an investment of Rs 1,152 crore, said an official on Monday. 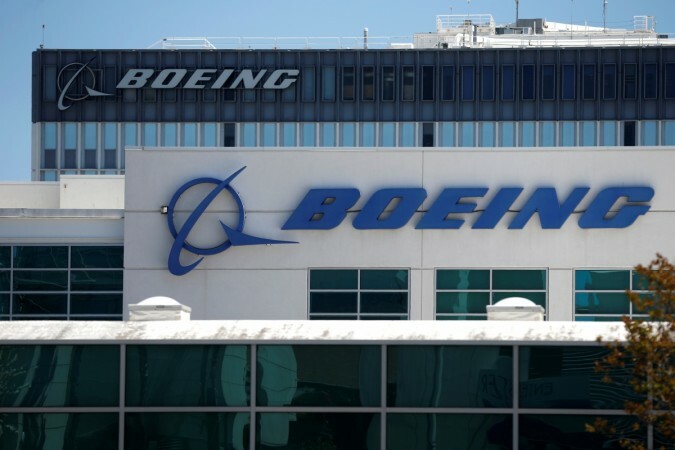 "We have allotted 36 acres of land for Boeing India to set up the facility in the state-run Aerospace Park at Devanahalli near the airport in north Bengaluru," a senior official of the state Industry Department told IANS here. "As part of Boeing's Engineering and Technology Centre in India, the facility will create about 2,600 direct jobs when setting up and commissioned," said the official. Though the US-based aircraft maker's investment proposal was cleared by the previous Congress government in December 2017, approvals and formalities got delayed due to the state Assembly elections and formation of the new coalition government by the Janata Dal-Secular (JD-S) and the Congress in May. The facility will be Boeing's second-largest after its engineering and technology centre at Seattle in Washington district on the US west coast. "The state cabinet approved the Boeing's proposal early this month for land allotment and other statutory clearances," added the official. Boeing's India arm plans to commence the project work in the next three months and complete the first phase by 2019. Karnataka Udyog Mitra Managing Director B.K. Shivakumar had told IANS earlier that Boeing would also be making aircraft components and subsystems at the new facility for civil and military versions. The aerospace behemoth has the presence in this tech hub with a global research and development center for a decade.